Volley shorts with an allover print, available in multiple colors. 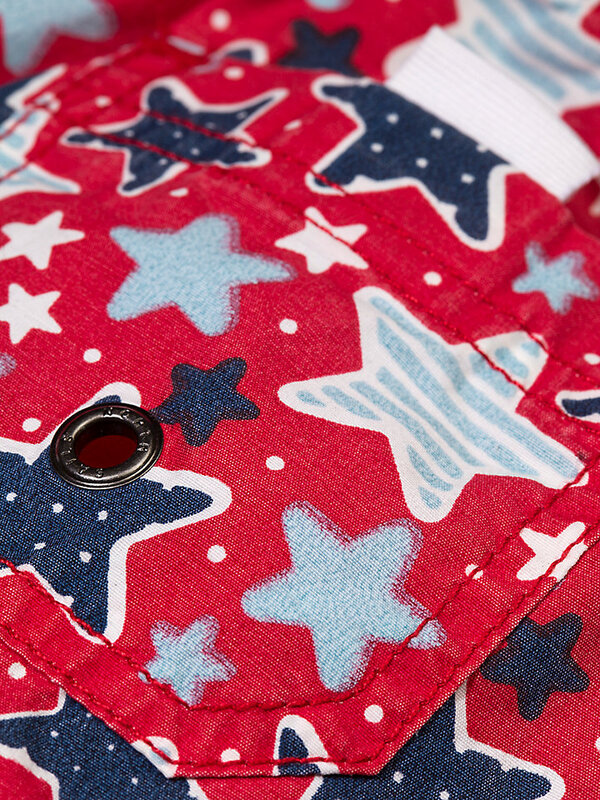 Comfortable shorts for kids. 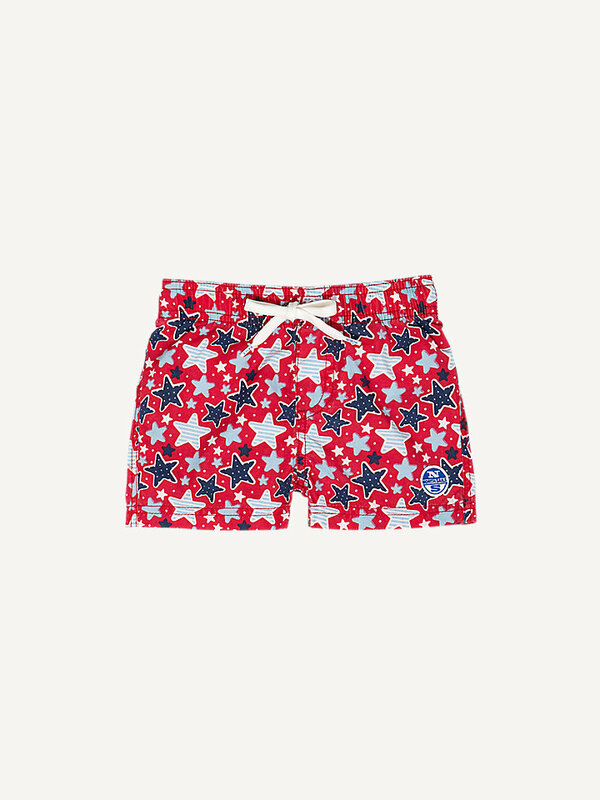 Keep your little explorer happy with these playful volley shorts. With its fully elasticated waistband, multiple pockets, inner briefs in mesh and a customized drawcord at the inner waistband for adjustment, we’re sure these shorts will soon become a household favorite. Made of cotton nylon and with a North Sails patch stitched at the bottom left side, this is a piece of performance wear your little one can’t resist.